On August 21, 2017, just a few days away, the United States of America will fall under the path of a total solar eclipse. Said to be an unforgettable experience, many people plan to descend upon this path of totality and view complete darkness. 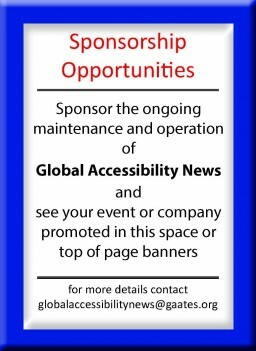 But what about those who will not be able to “see” this event – NASA now has a solution. The Eclipse Soundscapes Project by NASA’s Heliophysics Education Consortium will help deliver a multisensory experience of this celestial event. The project will include audio descriptions of the eclipse in real time along with recordings of the changing environmental sounds during the eclipse. 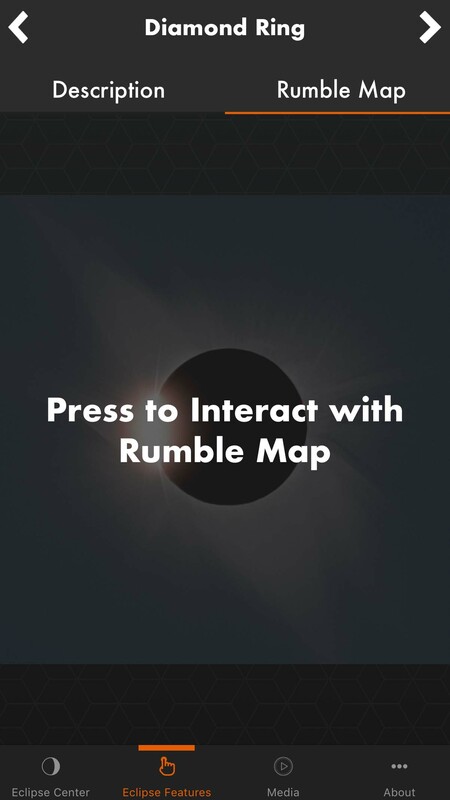 Moreover, one of the most fascinating features of this project is an interactive “rumble map” that will allow users to visualize the eclipse through touch. The sounds will be paired with vibrations. Although the eclipse will only last for a few hours, the recordings will be available as an open source file for everyone to experience. Currently this app can be found on the Apple Store but will soon be available for Android phones as well. Those without smartphones will also be able to enjoy this remarkable event through MP3 and MP4 files which will be made available for streaming and download at EclipseSoundscapes.org.